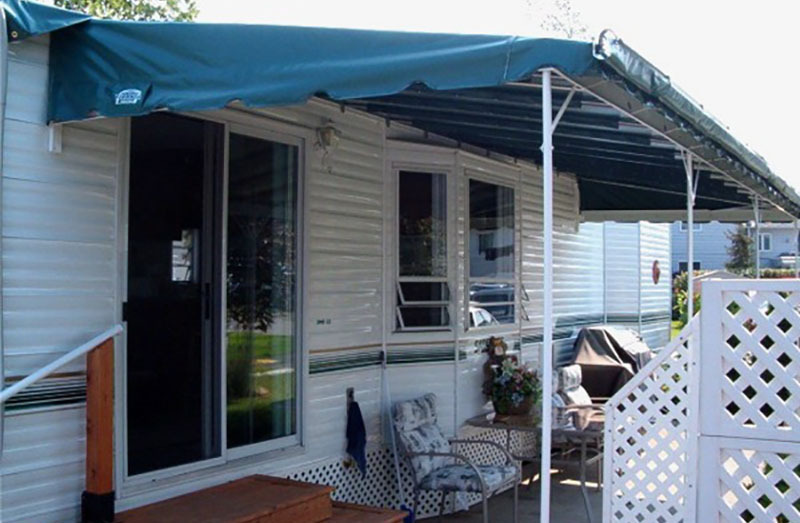 Retractable or fixed style awnings. 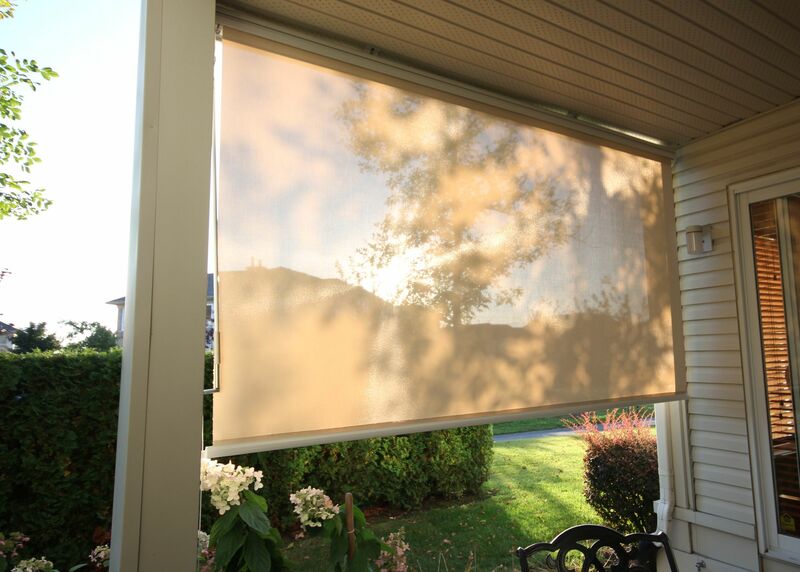 Enjoy your hot, sunny patio while allowing for storage in inclement weather. 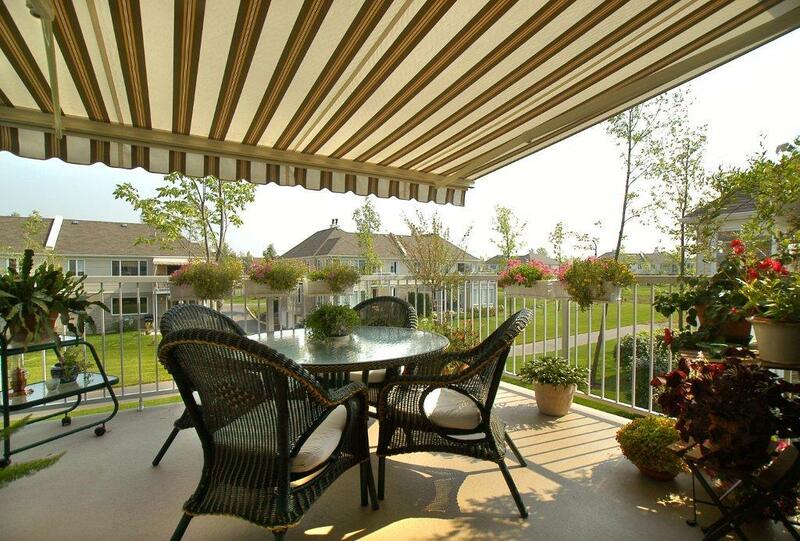 Because of its ability to block some of the sun's harmful UV rays, more homeowners choose to install patio deck awnings. 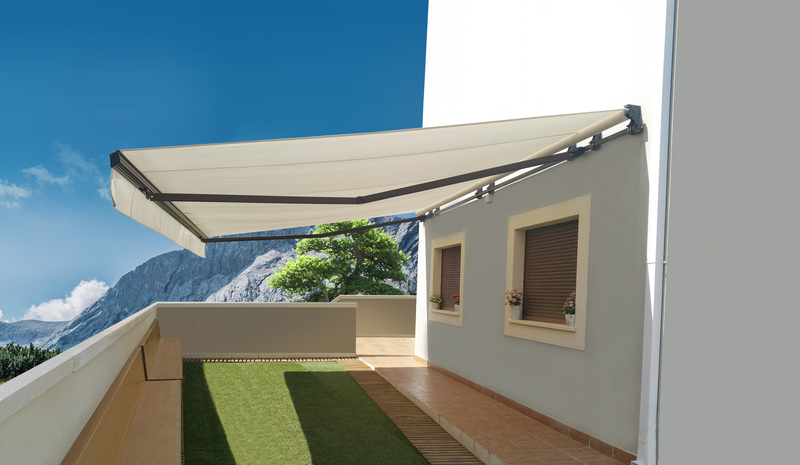 In the case of fabric models, special substances are usually applied to the awnings' material that makes disperse direct sunlight better, and hence protect you from getting sunburned. 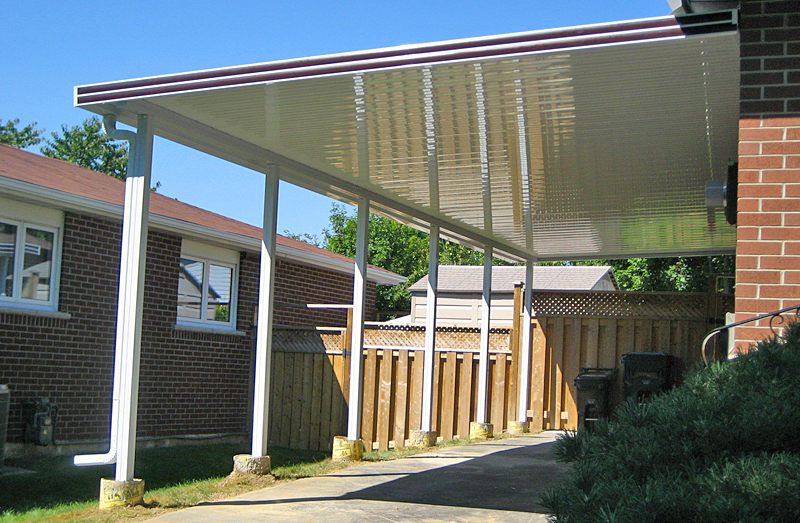 Patio awnings can trap outdoor debris like dried twigs. Hence, your patio is kept clean and all times and can actually reduce the amount of heat in your home by as much as 77 percent. 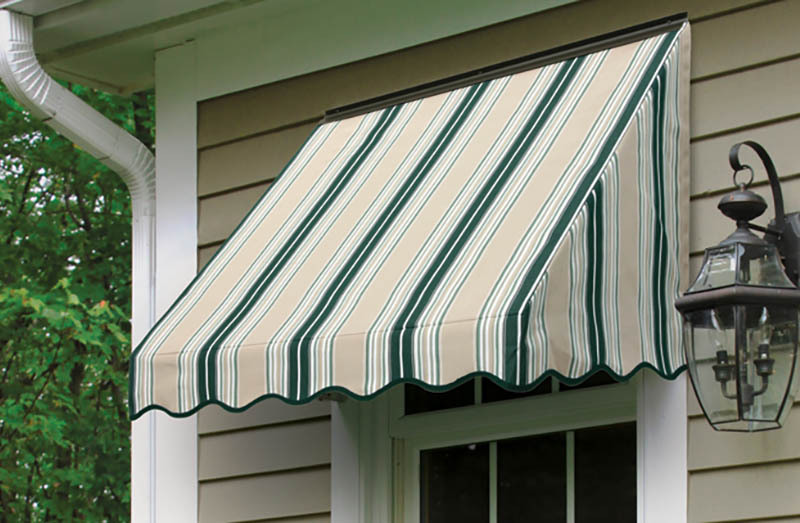 Because patio awnings can contribute to your home's beauty, safety, comfort, and space, they will drive your home's value up without you having to shell out much money for their construction.